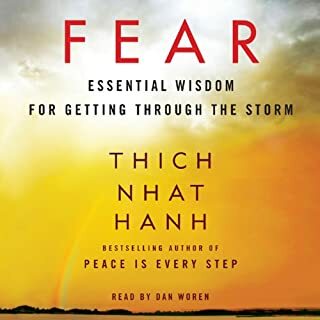 This book will help you understand and face your fears, and so eventually reach a place of fearlessness and freedom. From this place of liberty you are then free to enjoy your life. This great teacher's writing has changed my life, if you let his words seep into your consciousness as you read, the same will happen for you. Very simply written and easy to understand. Let this man's words into your life, you will not regret it.